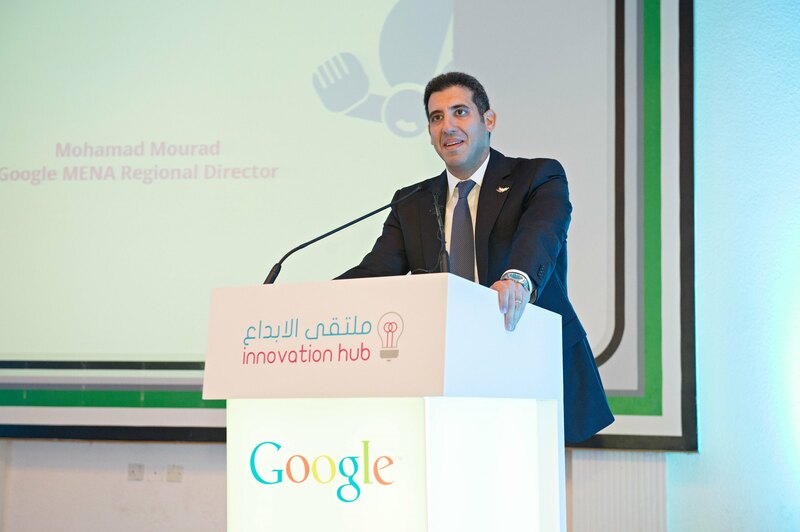 UAE University is to work with Google to develop a technology lab that seeks to turn young people’s obsession with phones and gadgets into a desire to create their own products and businesses. Students aged between eight and 24 from across Abu Dhabi emirate will be invited to visit the center, which uses hands-on experiments to pique their interest. Google will train all of the center’s staff. One of the main focuses will be to teach so-called machine learning, which Google used to develop Google Translate, and its search engine app Go Google. The user simply states what they are looking for and the results appear on the screen, as with Apple’s Siri.